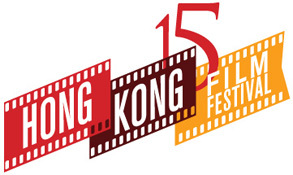 On the 2nd of July 2012 the Hong Kong Economic Trade Office in conjunction with the Terracotta Far East Film Festival organisers held a festival of some fifteen films to celebrate the 15 years since the handover of Hong Kong to China. 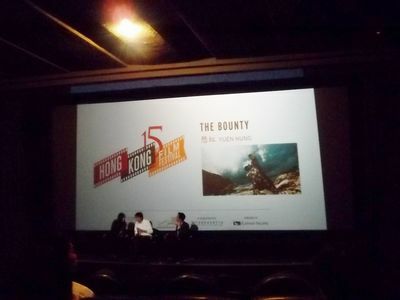 Featuring films from the Shaw Brothers era and up to date new releases the festival which continued to the 14th of July was held at the Odeon Cinema at 135 Shaftsbury Avenue London. K.I.T.G. where present at some of the screenings to cover the event. 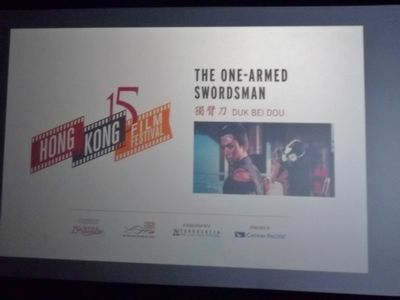 No Film Festival about Hong Kong Cinema would be complete without films from the Shaw Brothers Studios. Shaw Brothers was the foremost and largest of the Hong Kong Film Production companies in Hong Kong in the 60's and 70's. 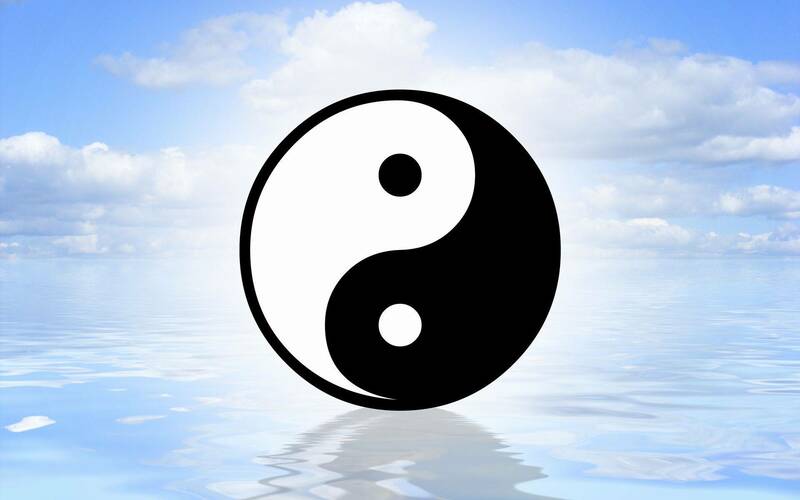 The company was founded in 1930 by Sir Run Run Shaw and his brother Runme Shaw. All of this came about from their Singapore distribution company they had from 1924. 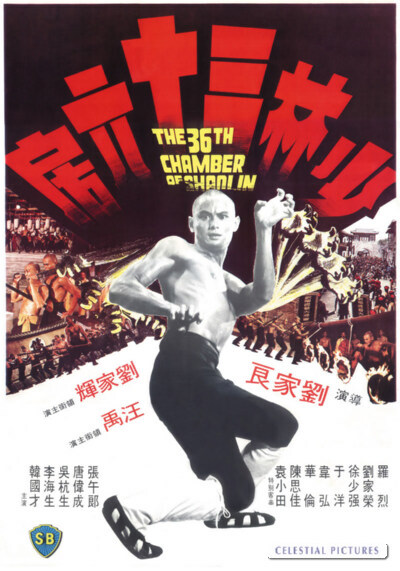 On Saturday the 7th of July two classic Shaw Brothers films where screened to celebrate the Shaw era, the films where 1978 classic ''36th Chamber of Shaolin'' , a film regarded by many as the finest martial arts film ever produced and one which is part of only a handful which K.I.T.G. has awarded their top score to. Review Click Poster! 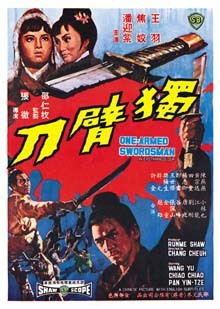 The Second film was the 1967 film ''The One Armed Swordsman'' with Jimmy Wang Yu, this Wuxia film took the Wuxia style to a new level with it's twist of the man with one arm who learns to become a expert swordsman. Review live now ! The film that started off the festival was one i was curious about ,unfortunately tickets sold out before you new it and we where unable to attend ,we will cover the film on site in a review as soon as our copy of the DVD arrives from Hong Kong. Starring Andy Lau and Deanie Yip in a film about the relationship between a young master and his servant and how in Old age the servant needs help from the young Master . 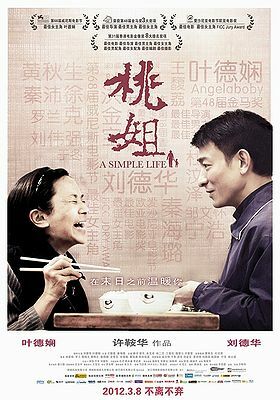 What's also interesting is that Deanie Yip is Andy Lau's godmother. Also Sammo Hung has a cameo in the film and if you remember Deanie Yip and Sammo starred opposite each other in Dragons Forever. Wednesday 4th July played host to the Daniel Lee epic with Leon Lai and Feng Shaofeng. Based on the Hong Gate Feast in the Qin Dynasty the film is a clever story which will have you thinking . K.I.T.G. was unable to attend but was lucky enough to have the region 3 copy of the film arrive from Hong Kong ,so a review is live already. 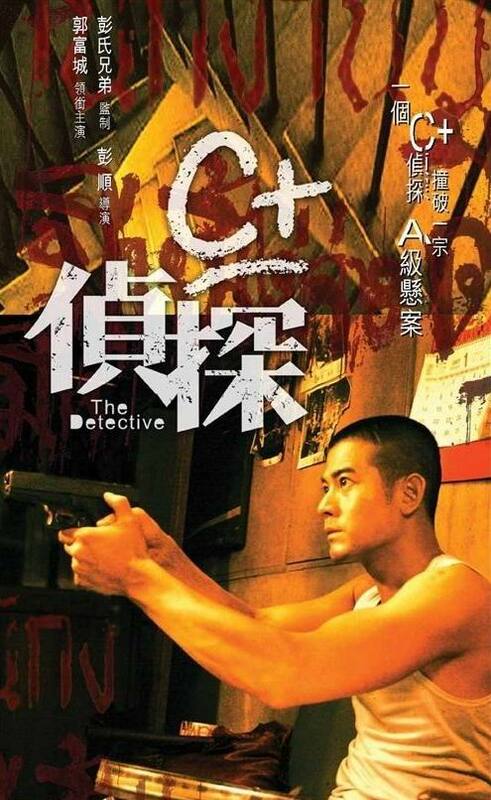 The 5th of July was to play host to the screening of ''The Detective 2'' but due to the film now turning up in time ,''The Detective'' even though having seen the film a couple of times , i stayed and watched it again on the big screen , The Detective stars Arron Kwok as a private eye working in Thailand ,he becomes obsessed with finding a girl when a man comes to him for help ,what he doesn't realize is the trouble that will come of it and how at every corner he will be faced by misery. Directed by Oxide Pang (The Eye) the film is one that will have you thinking you have seen it all ,then five minutes later it will baffle you then again and again and again. If you have not seen the Detective then it's available in the UK from Terracotta Distribution and all good DVD retailers. 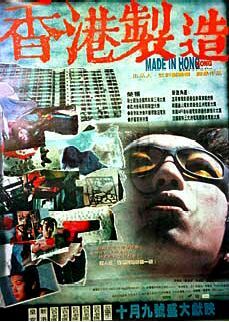 Friday the 6th and the screening was 1997 film ''Made in Hong Kong'' it was the first film made after the 1997 handover and director Fruit Chan used left ends of film reels to make the film on a tight budget. Fruit Chan's film is quite a dark and realistic look at Hong Kong ,taking it's viewpoint from a part time debt collector for a local syndicate . Played by Sam Lee the young man gets involved with the daughter of one of his customers who owes money to his boss, but when he finds out the girl his quite ill and needs a Kidney transplant he decides to up the anti and help his boss with a bigger job which could give him more bother then he could ever imagined, to top that the Girls mother has borrowed from other syndicates and he finds himself in-between doing his job and trying to do the right thing. This was a film i had to see ,and one which i am glad i did. The film won some 14 awards along with six other nominations on release. Review soon on our sister site. Johnnie To is probably one of the most prolific directors of our time, his films deal with so many issues from Tough Thrillers to pieces that are more a tribute to film makers of yesteryear. His 2004 Film ''Throwdown '' was a tribute to not only Judo Master Jigoro Kano but also Japanese Director Akira Kurosawa who touched on the subject in his first directorial the 1943 film Sanshiro Sugata. 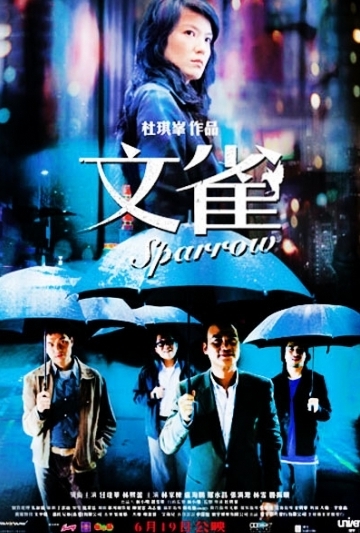 Sparrow is another film from Johnnie To which will have you thinking can this man fail at amazing you. Sparrow follows a bunch of Pickpockets ( Sparrows - pickpockets who are good at what they do) who all fall for a beautiful woman, what they don't know is how she is connected to a Syndicate led by a old Boss who is the bee's knee's of Pickpockets . Kept against her will the young lady is held captive in Hong Kong & followed all the time . When our intrepid team led by Simon Yam try and help they end up with more then they bargained for. 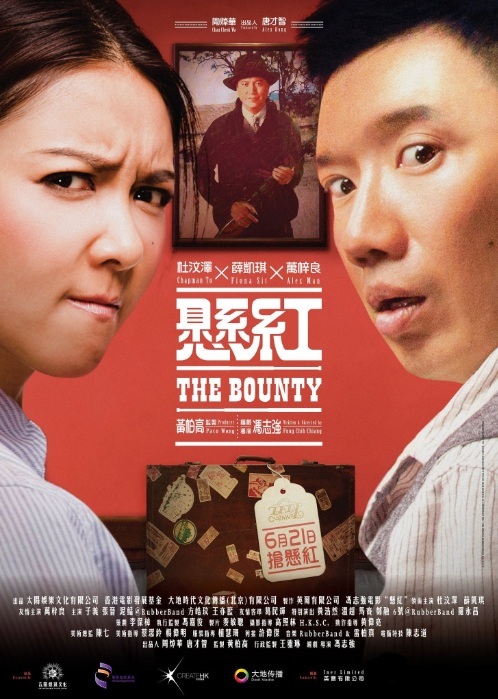 On another note one of the writers of the story was Fung Chih Chiang who directed ''The Bounty''. K.I.T.G. 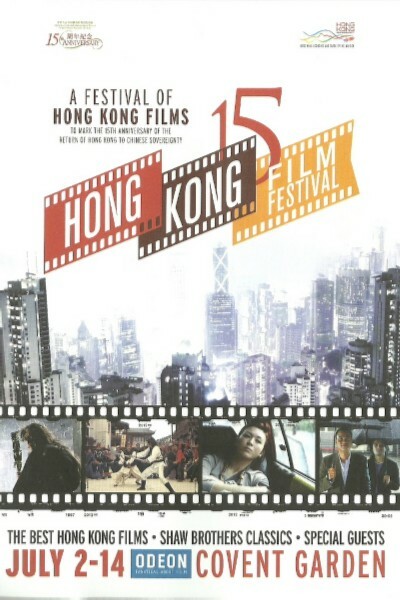 once again viewed the DVD of the film for the purpose of this festival. SPARROW is released in the UK by Terracotta Distribution and available from most good DVD retailers. Review on our sister site Now! Starring Hong Kong Comedian Chapman To ,who has featured in some of Hong Kong's most famous films from Infernal Affairs to Legend of the Fist and Triple Tap. Joining him is Hong Kong Singer and Actress Fiona Sit. The film is written and directed by Fung Chih Chiang ( his first full solo direction) ,Fung has been responsible for the screenplay of films like Shaolin Soccer ,Sparrow and Legendary Assassin. 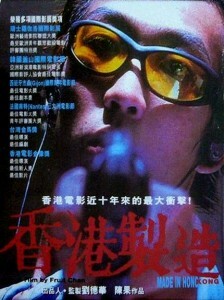 The story follows that of Cho ( Chapman To) a Hong Kong low rent Bounty hunter ,he becomes embroiled in in a story when he goes after a 400'000 $ bounty on a man who had previously blinded a young bride .The film also stars 80's legend Alex Man in a type of role you would have not seen him in before ,also look out for Michael Hui in a small role to. The screening which took place on the 12th of July at the Odeon Covent Garden also played host to the Director and assistant director ( who happened to be in London on the day of the showing) stage to introduce and talk about the film afterwards. The film drew quite a crowd ,even thought the showing was quite early on a week day, with many people braving the wet weather to see this film on the big screen. 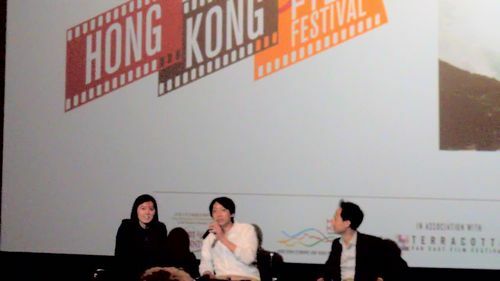 Director Fung Chih Chiang on stage with his assistant director and Joey Leung the festival director. For those that stayed for the interview ,it was a interesting view of how the film came together. Life without Principle is Johhnie To's latest film out on DVD in Hong Kong ,it's was also the final closing film for the festival ,it's a really clever film that deals with the financial crash of late,It shows how in times of hardship and peoples misery ,there's always some who gain , it follows a group of people effected by the crash and how they deal with it. A review is up on our sister site right Now ,just click the Link to view. It's great to see Asian cinema on the big screen, so when the festival was announced we here at K.I.T.G. where ecstatic. 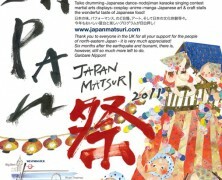 Whats more it's amazing that such a festival was arranged in just a month. Congratulations must go to Joey Leung of Terracotta Distribution and Agnes Allcock ,the Director General for the Hong Kong Economic Trade Office in London to organising the event. 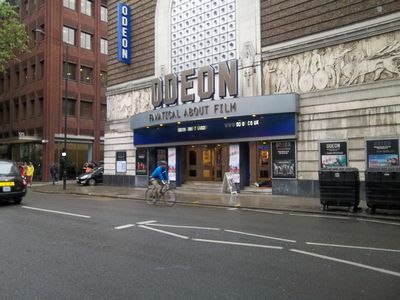 The venue was good and the prices kept to a reasonable amount (considering what you can pay to view films in the West End) , this made it possible for aficionados who wanted to view a range of films without taking out a mortgage on their house to do so. It's very true what Joey Leung had to say at the end ,we don't get enough Asian films in UK cinemas ,to many picture houses pander to the American market, but what many fail to realise is that in the UK we have more a connection to Hong Kong and there film then we do the Americans, Language should never be the barrier, if Multiplexes showed more varied selection of world cinema people may take note and step outside of their comfort zone of the latest sequel to the sequel of that Blockbuster form years back and they may be surprised to see what Asian cinema can bring to the mix whether it be from Hong Kong,Japan,Korea ,Thailand or Indonesia. We wait with baited breath for the next festival of Asian films so we can once again be swept back in our seats and leave the cinema with a lasting impression on our minds.